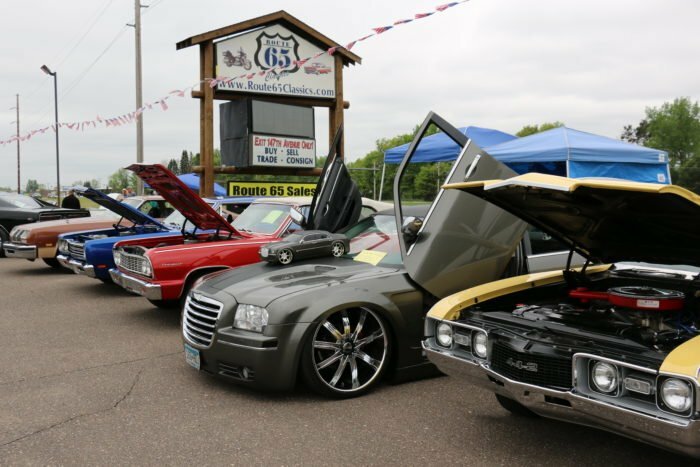 This is an “all makes” car show and will be a participant voted event for the Top 30 Cars and a “Best in Show” Trophy, there will also be a Route 65 Classics Sponsor Choice Trophy. Lots of Door / Raffle Prizes to be given away. There will be DJ Music, Route 65 Pub & Grub will be serving awesome food & liquor and Find The Parlor will be serving their famous ice cream. Once again they are generously donating a portion of the proceeds to Cars for Neighbors. Dash plaques for the first 200 cars. Registration starts at 8:00am and the entry fee is $10.00 for show cars with FREE spectator admission, so come out enjoy the car show and check out all the beautiful cars for sale indoors. For More Information call Dan at 612-210-3747. 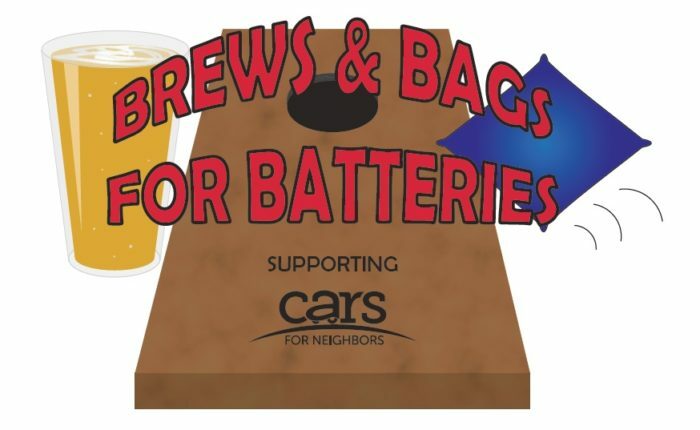 The evening will showcase a bean bag toss tournament, as well as games/door prizes, a food truck on site, cash bar, and a photobooth for entertainment to support neighbors in need of car repair services. Cost includes 1 drink ticket per player valued at $6 each. Registration closes after 16 teams (32 players). Players will not be considered registered until the registration fee has been paid (hit the registration button below for instructions). $50 payout for 1st place. Sponsorship opportunities are also available, CLICK HERE for more information. 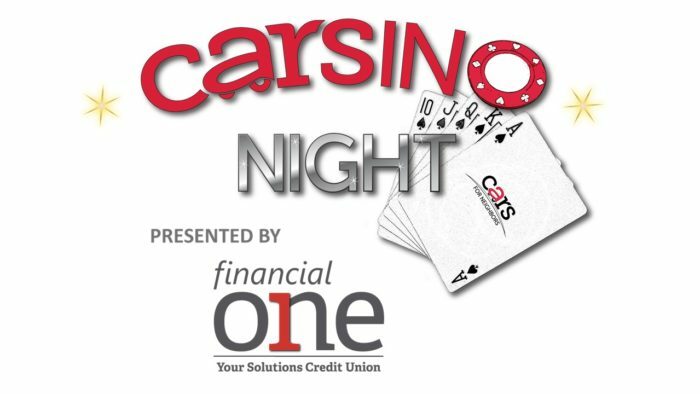 A fun filled evening featuring “funny money” pull tabs and poker (dealers will help you learn the games), Family Feud game show, dinner, cash bar, comedy magician Kevin Hall, games & raffles! Early Bird Special $35 PER PERSON through August 1st. $40 PER PERSON starting August 2nd.